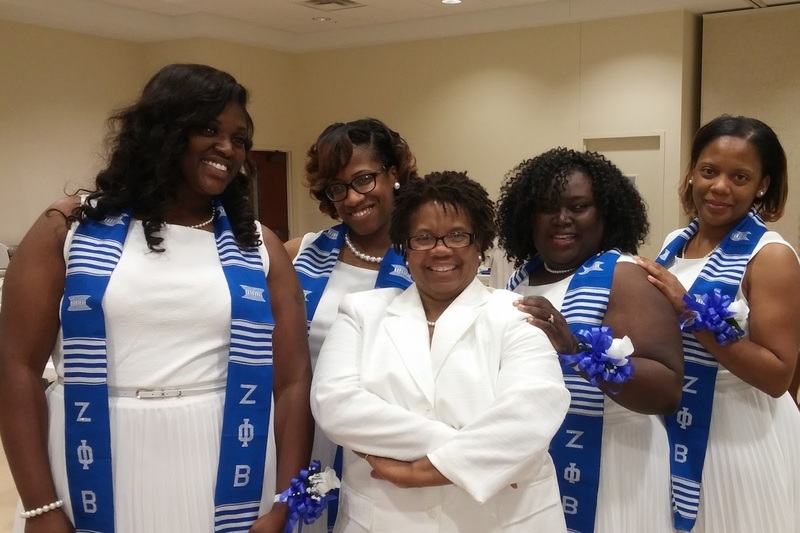 Soror Rebecca Johnson is the newly elected Basileus of of Zeta Phi Beta Sorority Inc. - Sigma Mu Zeta Chapter in Stone Mountain, GA. She currently serves as the Anti-Grammateus for the state of Georgia and is ZOL certified. She joined the Sigma Mu Zeta Chapter in 2011 and has served as the 2nd Vice President, chaired the Scholarship Committee and the Embellishment Committee. She became a member of Zeta Phi Beta Sorority, Inc. in the spring of 1981 and became a charter member of the Mu Lambda Chapter at Eastern Kentucky University, Richmond, KY. Soror Johnson has been married to her husband for 28 years and is the mother of two daughters, one of whom is also a member of Zeta Phi Beta Sorority, Inc.
Soror Johnson works as an independent software quality assurance consultant and recently reopened her own private practice. 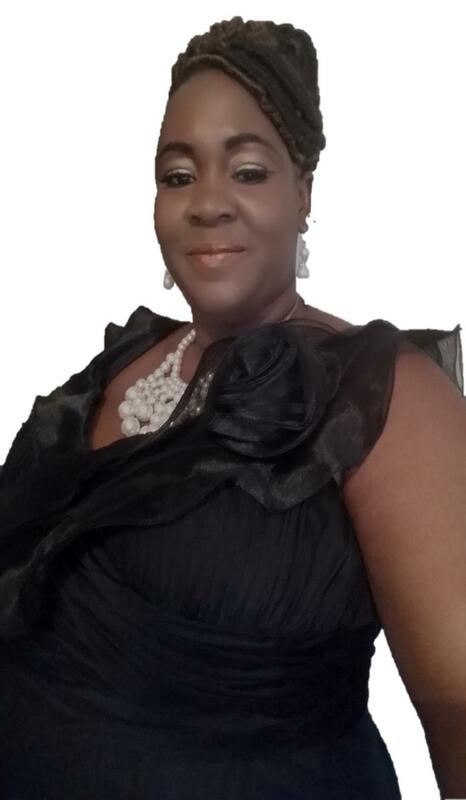 She is a member of WITI (Women in Technology International) and holds multiple Information Technology certifications. In her free time she designs and creates classical ballet costumes for dancers, with emphasis on African American dancers. Retired from the Muscogee County School district with 36 years’ experience. Married with three children. 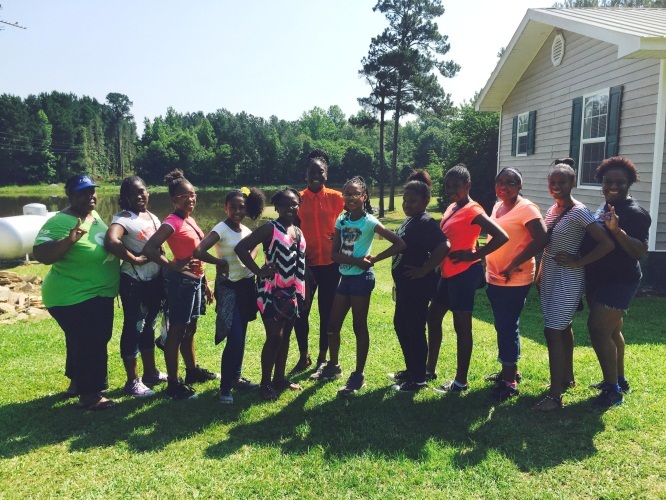 During the weekend of June 5, 2015, the Zeta Youth Affiliate of Covington Amicettes held their first Retreat in Warrenton, Georgia. This was their first opportunity to spend two full days together, away from mom, dad and electronic devices (this was an electronic-free weekend). The weekend was jammed-packed with activities from volley ball, bike riding, basketball, horse shoe tossing, obstacle courses, make up time (girls that fell asleep awoke with made up faces), red rover, round-table discussions, planning their activities for the upcoming year, eating smores, cooking chores and more importantly bonding as a team. 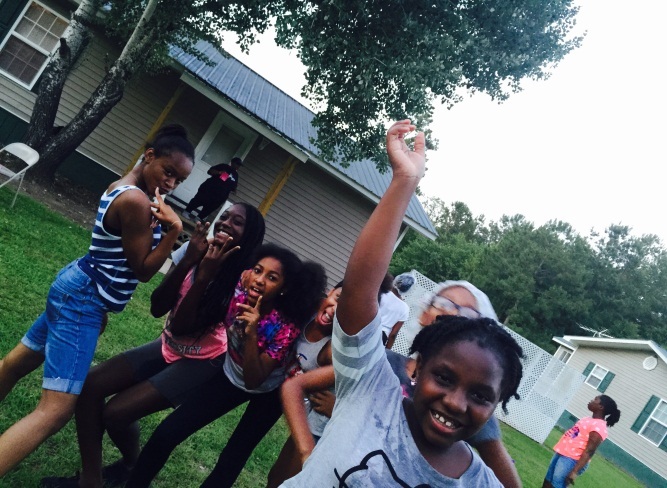 The girls really matured over the two days; the quiet girls displayed more outgoing personalities. 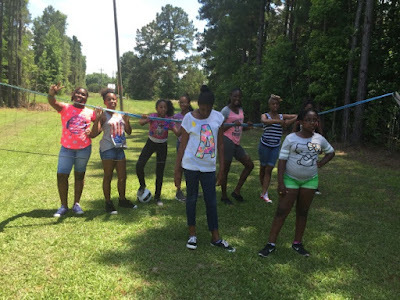 The advisors were amazed at how well the girls adapted to no electronics and how well they learned to communicated with each other. The girls are so pumped that they are asking when their meetings will start again. Many thanks go out to the advisors, Soror Felicia Arnold and Soror Marilyn Barton and a very big thank you to Soror Vickie Mitchell for her untiring support and mentoring of the advisors. On to next year!! 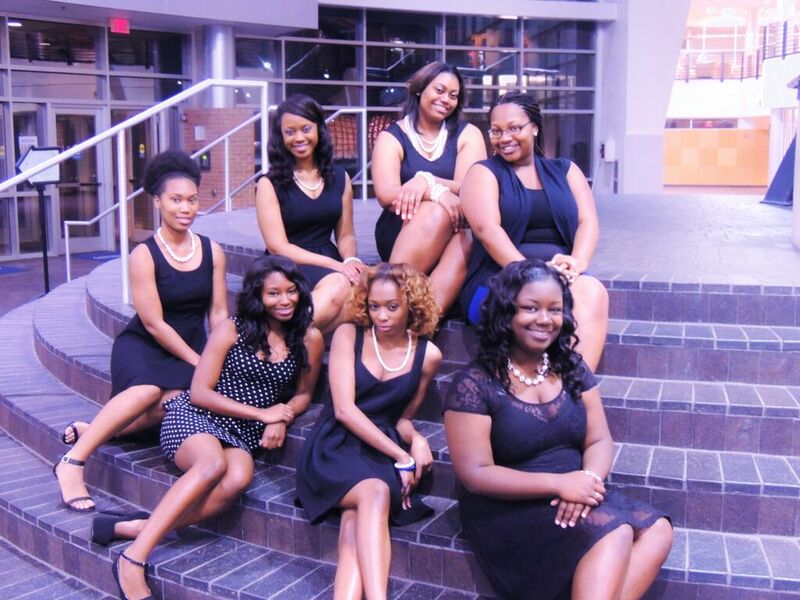 Beta Omega Zeta Chapter of Albany proudly introduces to the sisterhood their Spring 2015 inductees. Soror Patricia Alexander, MIP Coordinator joined the new members, Soror(s) Kandis Banks, Dineta O’Hara, Anita Moody, and Kandice Hicks. The chapter held a reception in their honor. The new members were joined by family and friends as we celebrated their induction into our beloved sisterhood. The new members are eager to begin “Building on the Principles of Zeta While Blazing New Paths” in the Albany community. 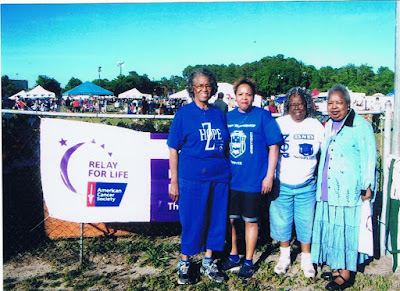 Eta Gamma Zeta Brunswick, GA participated in the Relay for Life along with making a donation to support the Hope in the fight against cancer. 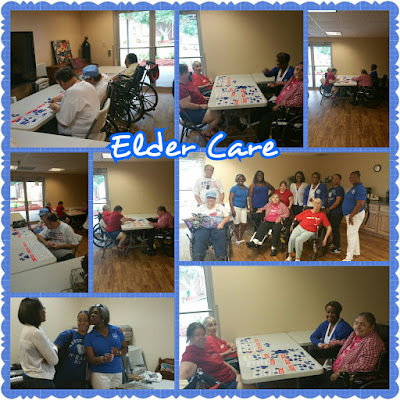 Our adopted Eldercare Center, the Roosevelt Harris Adult Daycare, the Sorors participated in bingo, provided the prizes and treat bags for all the residents. 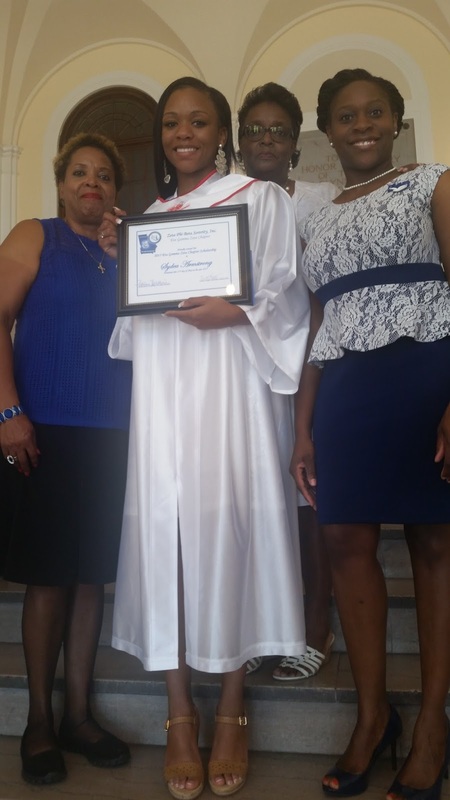 Our 2015 Blue Revue Scholarship was presented to Miss Sydea Armstrong a student of Glynn Academy. The year ended with the election of officers for 2015 - 2017 and the anti-hazing embellishment. On May 14, 2015 Americus Sumter County High School held their Honor’s Day Convocation at 9:00 AM in the gymnasium. The Zeta Phi Beta Sorority, Inc. - Omicron Alpha Zeta Chapter of recognized two graduating seniors for their exemplary character, leadership, scholarship, and community service efforts. The first senior is Ms. Asiah Hughley. She is the niece of Soror Ernestine Martin and cousin to Soror Amber Martin. She is an honor graduate. The second senior is Mr. Marquis Collins. He is son of Soror KinaKenease Davis. We are so proud of both graduates and will continue to check on them throughout their college career. The Classy but Sassy Ladies of the Iota Sigma Chapter have been on the campus of Clayton State University for 10 years. 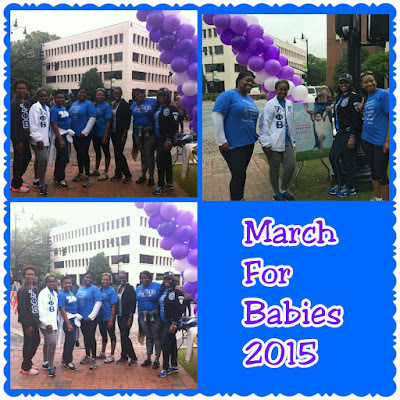 The chapter celebrated our 10th year Anniversary this past April. In those ten years Iota Sigma has created a notable presence on the campus. This past spring semester, Iota Sigma continued to distinguish themselves as one of the most reputable sororities on campus by receiving two accolades this semester. On April 16, 2015, Iota Sigma was awarded “Outstanding Community Service Activity/Program of the Year” during Clayton State’s Annual Student Leadership and Involvement Awards for our “Stomp Out Bullying” event. Iota Sigma was asked to perform a brief skit for the students of Roberta T. Smith Elementary School to demonstrate what students should do when they are faced with bullying. We also performed several steps and strolls to showcase our illustrious organization. In addition to receiving the award for Outstanding Community Service Project, Iota Sigma was recognized at the end of the semester for achieving the Highest Grade Point Average for Sororities. This an honor we have received for two consecutive spring semesters. 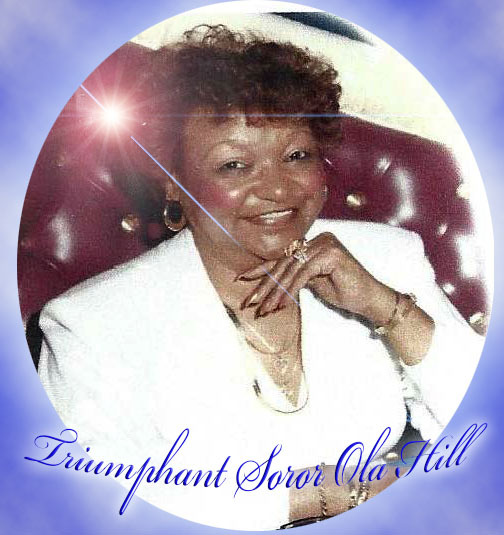 Annually, the “Outstanding” Omicron Kappa Zeta Chapter (OKZ) in College Park, GA awards deserving high school seniors with The Ola Hill Memorial Scholarship in honor of our beloved Triumphant Charter Member, Soror Ola Hill. A pioneer for education, Soror Hill held the principle of Scholarship close to her heart. 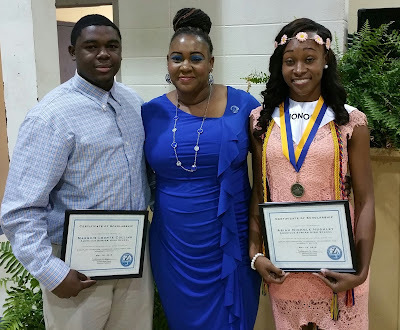 On June 20th, 2015, OKZ held our Annual Awards Reception to honor our scholarship recipients and community partners. 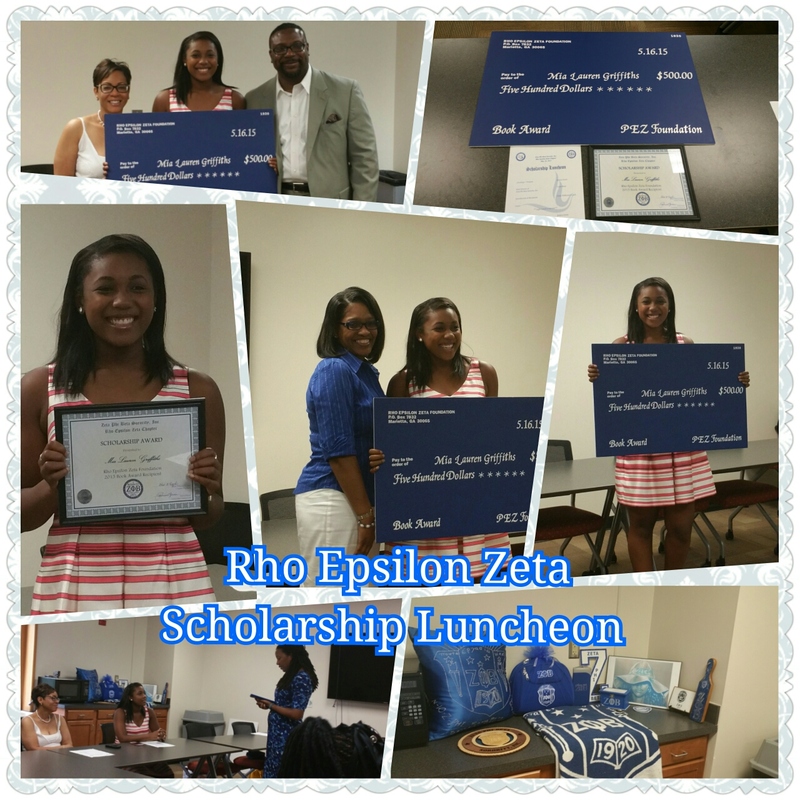 The chapter presented scholarships to recent graduates Brianna Grimble, Elizabeth Ojo, and Kristen David. These recipients read the essays submitted as part of their applications, which, in addition to their grade point averages, community service history, and goals for the future, played a vital role in the decision to grant them this scholarship. 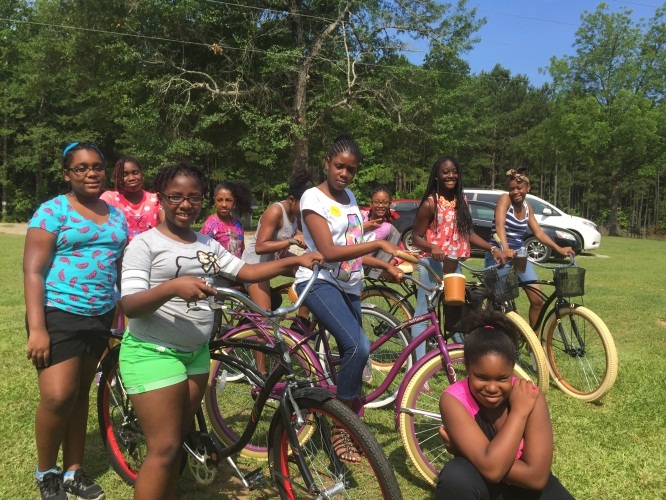 The recipients were initially informed that they would be receiving a $500 scholarship. However, at the end of the program, we surprised each young lady with a check for $1500! In addition to the scholarships, each received a trunk filled with supplies every freshman student needs for their first year of college. 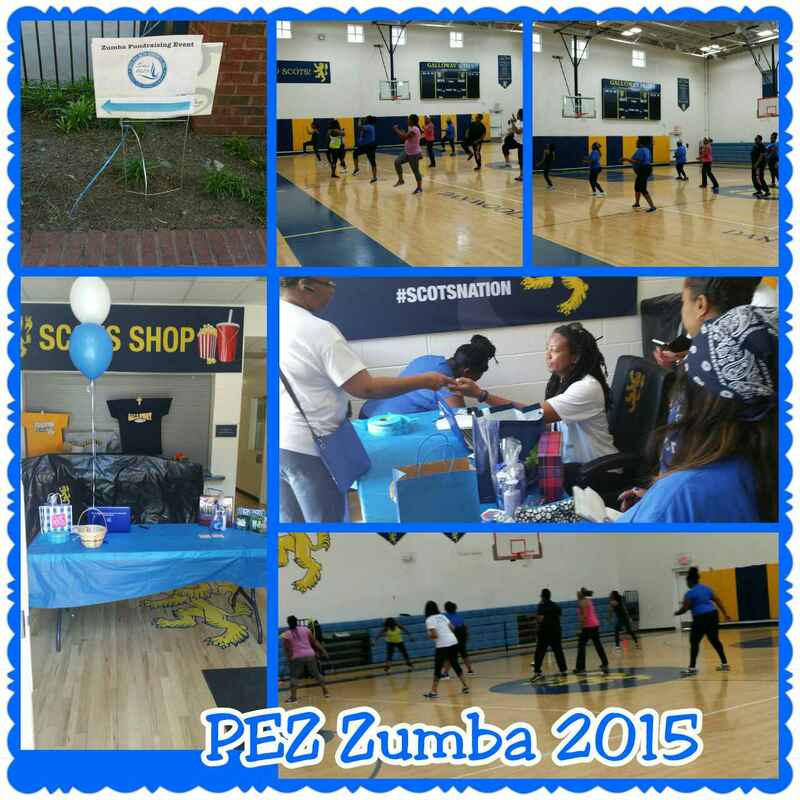 We also honored Ms. Cynthia Florence, CEO of Pure Energy Fitness Studio and Dr. Dante Edwards, Assistant Principal of Benjamin E. Mays High School, for their continued community partnership with our chapter. Finally, we presented Soror Hill’s children, Derrick Hill, Sabrina Fuller, Latonya Kendrick, and Phyllis Hood, with a token of gratitude for their continued support of our efforts to provide scholarships in honor of their mother. Our guests enjoyed light hors d’oeuvres and entertainment provided by Saxophonist Tonya Green. The event was phenomenal and all had a wonderful time! Each year, we strive to make this event a continued success in order to uphold the legacy of Soror Ola Hill and showcase the outstanding future leaders within our community. 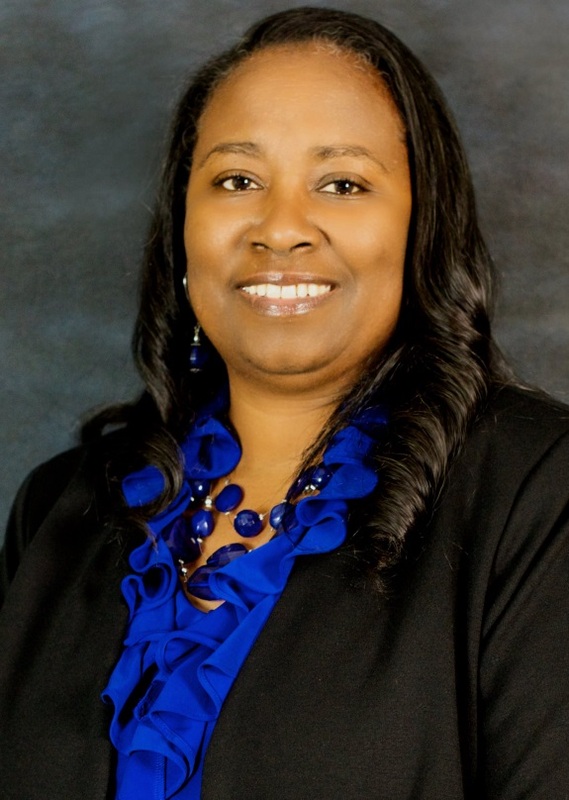 Soror Kina Davis has been elected to serve her second term as the Basileus of the Omicron Alpha Zeta Chapter of Zeta Phi Beta Sorority, Inc. Soror Davis became a member of Zeta Phi Beta Sorority, Inc. through the Mu Mu Chapter at Georgia Southwestern State University in the Fall of 1999. She served as the Georgia Undergraduate Coordinator (2010-2012) and currently serves at the Georgia Z-HOPE Coordinator. In her local chapter she has held the following positions: Third Anti-Basileus and Z-HOPE Coordinator. She received her Zeta Organizational Leadership Certificate in 2013. 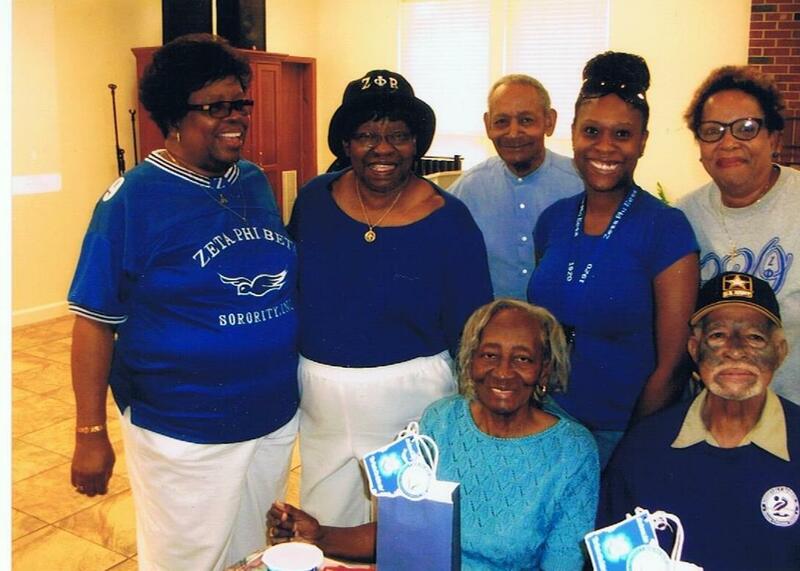 Soror Davis was named Zeta of the Year for Omicron Alpha Zeta Chapter in 2013. She strives to uphold the principles of the sorority daily. 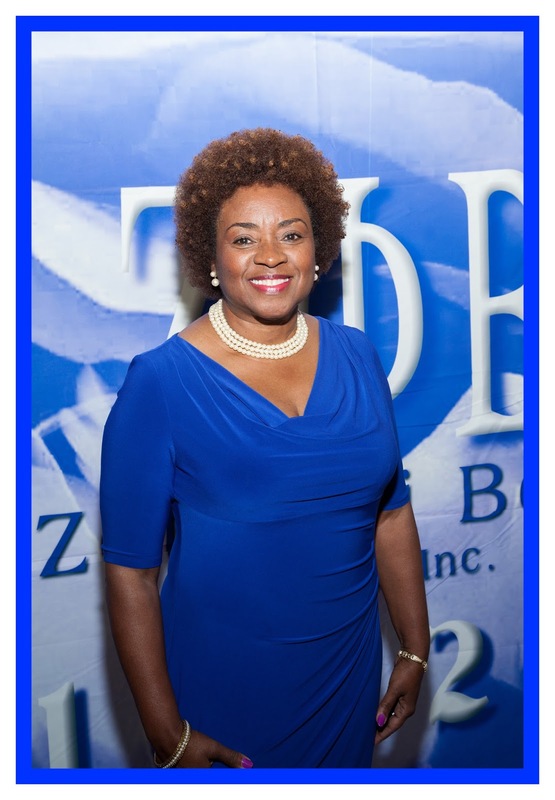 Soror Davis is excited to begin her second term as Basileus. 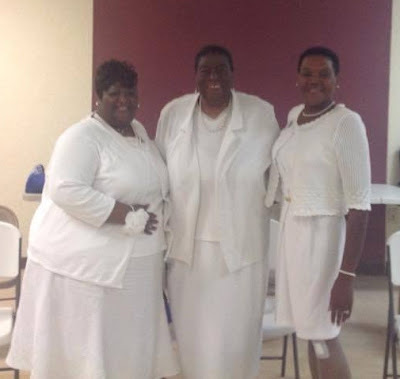 Omicron Alpha Zeta Chapter will celebrate 25 years in October 2015.